I was born in Dublin in 1996. In 2000 I saw my first set of skis and took to the mountain. The highlight of the next several years was our family trip to the alps for a week of skiing. After that I started to ski more than once a year by going skiing in The Ski Club of Ireland, in Kilternan. It was the closest to the real thing I could get and I loved it. I attended a weekly lesson with other children my age, called the Mini’s. 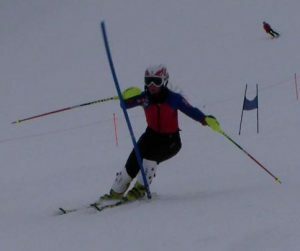 From there I progressed to the race squad of the ski club, competing in local dry slope races and races in indoor snowdomes in the UK. From here there was no return. Getting my first brand new set of skis which were entirely mine was exciting, I treasured them until their last days. It has just only been going uphill ever since. Next thing for me was to get more experience training on snow. Going away for snow training camps and attending my first snow race in Andorra was a thrill. Trofeu Borrufa 2009 was my first race in which a team of 6 was sent to Andorra to compete for Ireland. I returned in 2010 again with more race and snow experience than the year before. In slalom I skied well and brought home the best result for the Irish girls at the time. This excited me to keep fighting. 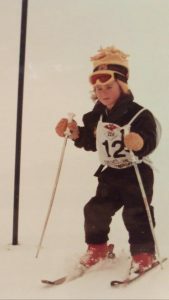 That season I also attended a Children’s FIS in Slovenia, the king of the children’s races, where I got to see and race against the best skiers of my age. In September 2010 I packed up my things a moved to a boarding school in Austria. A ski academy, Trainingszentrum Waidhofen/Ybbs, Skihandelsschule. There I spent 3 years training and competing in races. While there I competed in my first FIS race in Sölden, Austria in December 2011. Attending school through German and my family being at home in Ireland was tough, but looking back I see it as one of the best things that has ever happened to me and the best opportunity my parents could have given me to do what I love. Since then I have competed in many FIS races in Austria, Germany, Italy, Latvia, Sweden and Bulgaria. 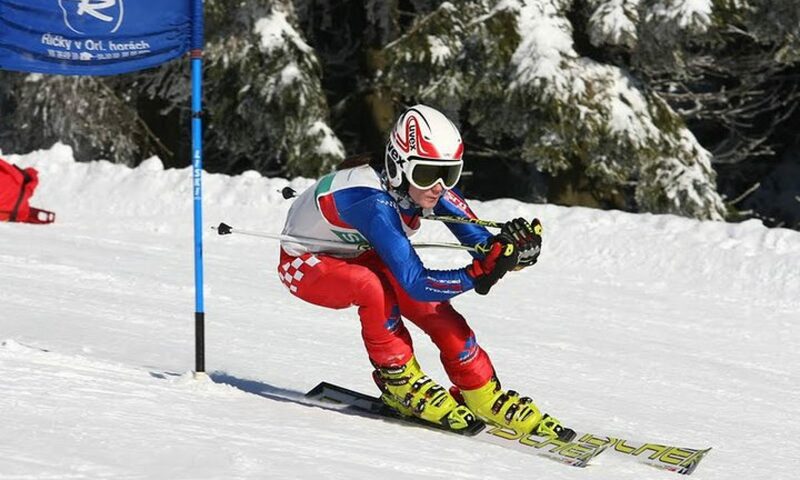 My most recent result was in March in Bulgaria where I positioned 10th in Slalom. 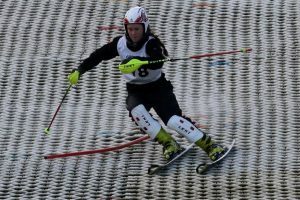 Slalom is my preferred discipline but I also compete in Giant Slalom. Stay tuned and follow my activities of where my next adventure will be!